Well last night was not a good for me, because I got told to used EU1 by Mirrland, because there is not much trolling on there and me and my friend was driving on there and we both got hit and end up 50ft in the air, which it is bad for us being on there now, we just wish that EU4 was online and not offline. Thank you for the information Mirrland, I will let my other friends know about this, so thank you again. 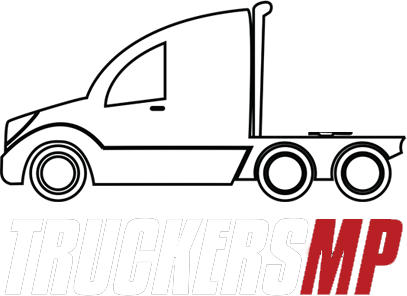 Hi Guys I am a real life trucker that likes to play ETS2 and I just wanted to know if EU4 is coming back online on truckersMP, because a few of my friends would like to play back on that one again and to do convoys as well and we don't get trolls on there because there is NO Collision on there, so I just wanted to know if it was coming back online again.